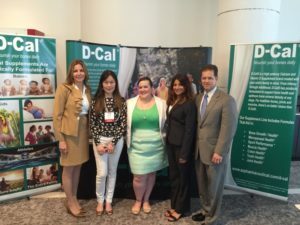 A&Z Pharmaceutical, Inc Attends the National Osteoporosis Foundation's Interdisciplinary Symposium on Osteoporosis - A & Z Pharmaceutical, Inc.
From May 12-15th, A&Z Attended the National Osteoporosis Foundation’s Interdisciplinary Symposium on Osteoporosis at the Loews Miami Beach Hotel, in Miami, Florida. 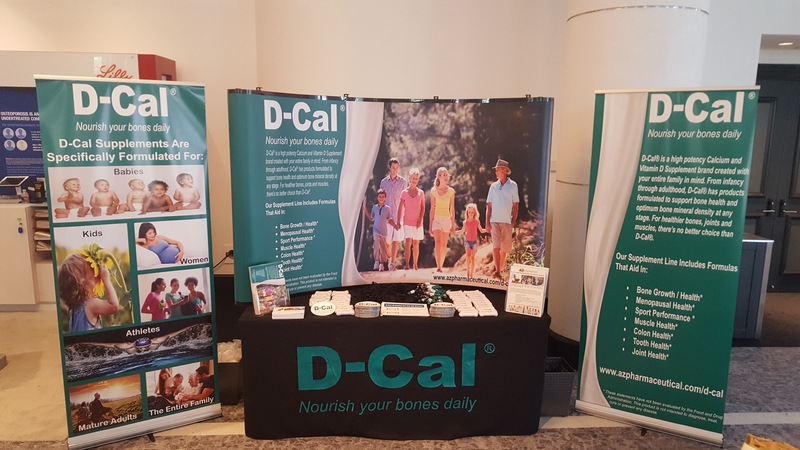 At ISO16, we were provided with the most up-to-date, clinically relevant and evidence-based information on the prevention, diagnosis and treatment of osteoporosis. There were leaders in the bone field offering in-depth courses on all facets of osteoporosis, from diagnosis and patient management, to exercise, nutrition, and many other specialty topics. 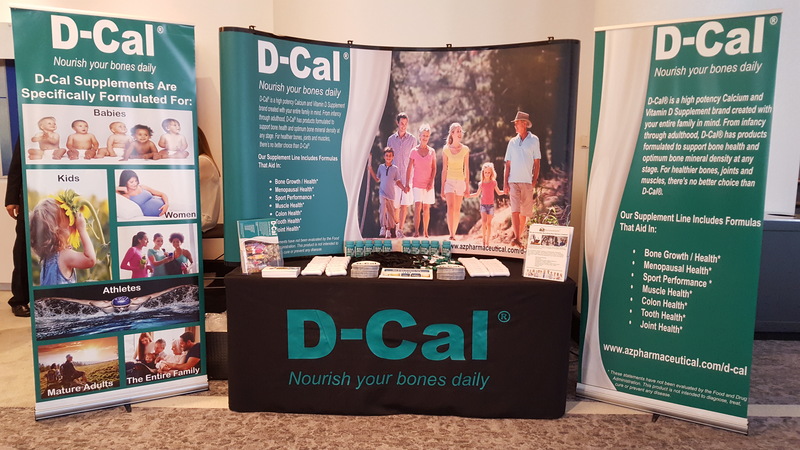 This conference was especially important for A&Z to attend, as our flagship brand, D-Cal, a calcium and Vitamin D3 Supplement, is formulated specifically to Nourish your bones daily and keeps your bones strong! 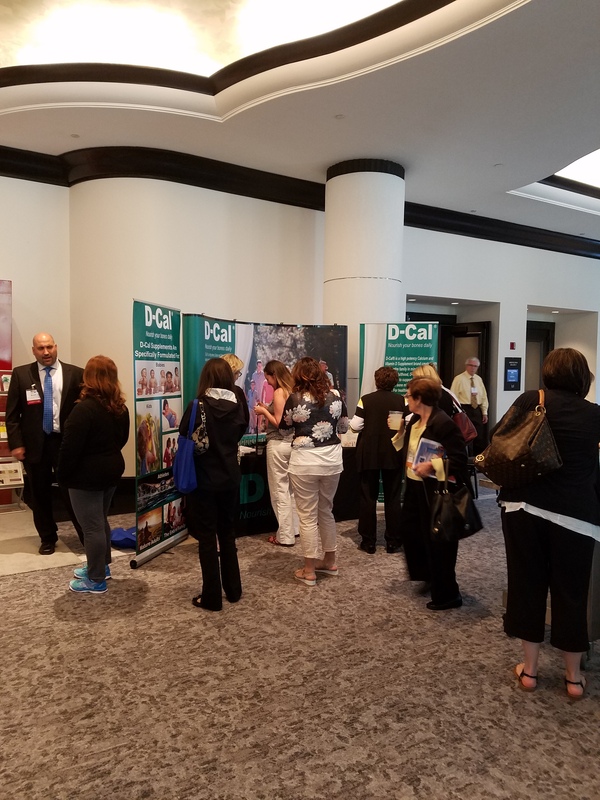 We took this opportunity to network with Doctors, Nurses, and other healthcare professionals, and to align ourselves with the NOF. 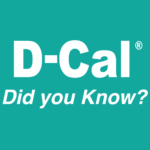 By promoting D-Cal, we can help not only educate our customers on the risks of osteoporosis, but help them keep their bones strong and healthy with the daily use of our product. 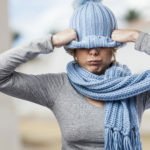 As a result of ISO16 and the amazing contacts and education that were provided to us, we are preparing to launch a campaign (including discounts and promotions!) on the fight against osteoporosis. 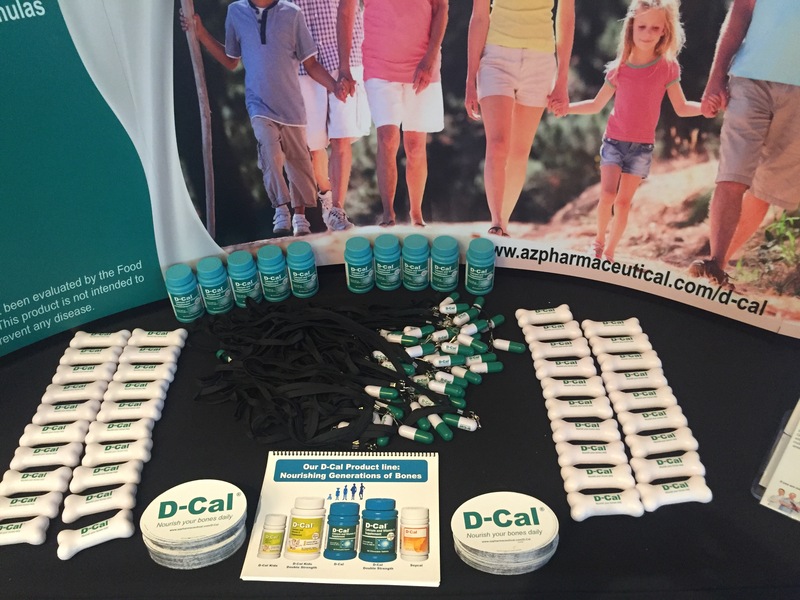 Set-up and ready to go! Some of our give-aways and literature. 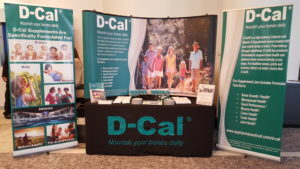 Our D-Cal Stress Bones were a big hit! 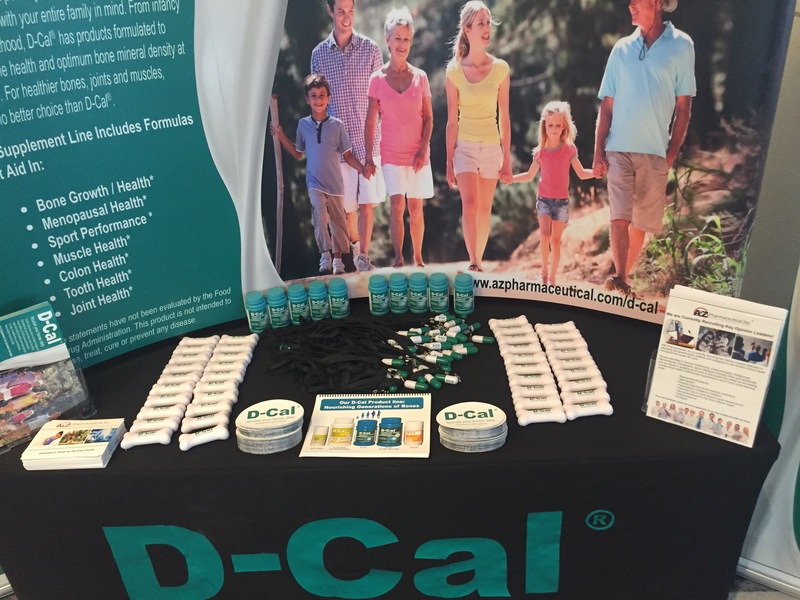 A little bit of our booth action. Check back for our latest news and updates!